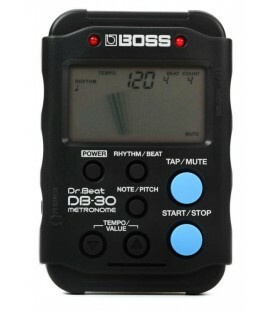 The TM-50 is the perfect daily practice partner that will support your development as a performer. 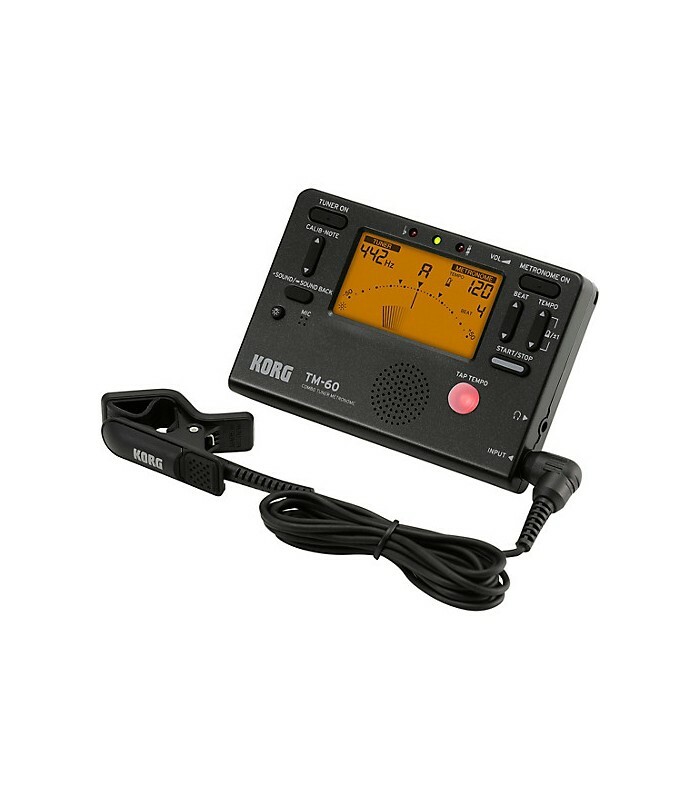 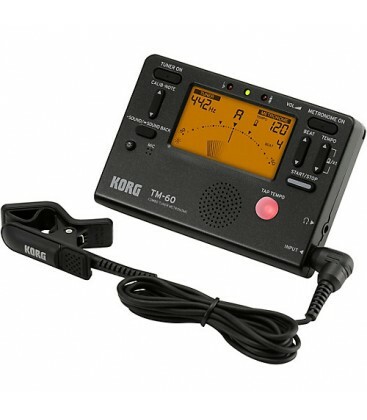 The best-selling Korg TM series allows you to use the tuner and metronome simultaneously. 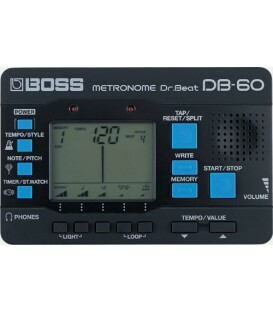 Since this single unit is all you need for both pitch and rhythm training, it has become a favorite lesson tool for brass bands as well as many other types of musicians. 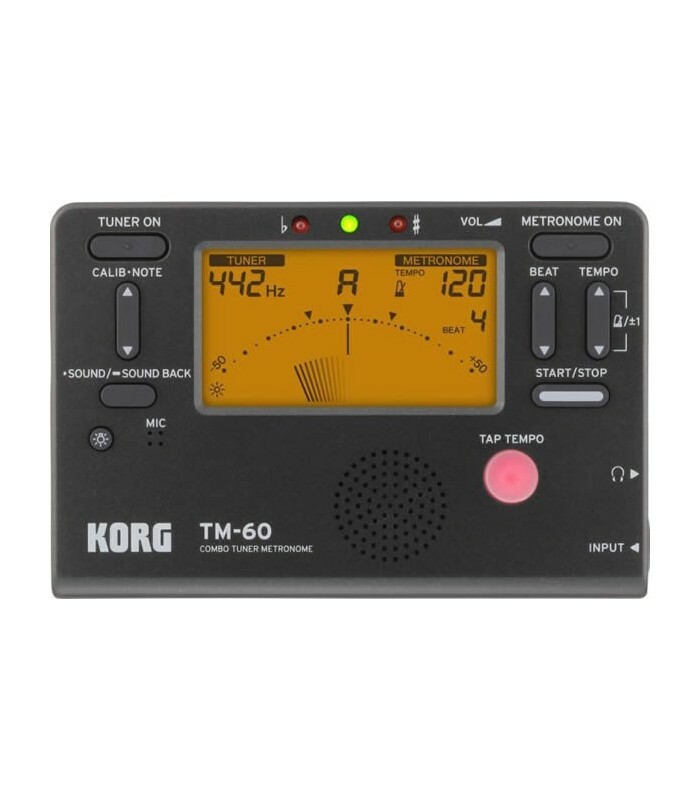 The revamped TM-60 is the newest model and features a larger display that can show the tuner and metronome simultaneously. 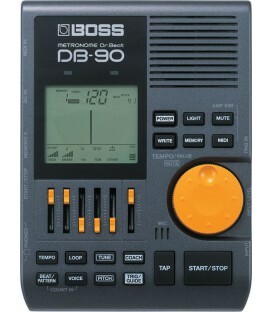 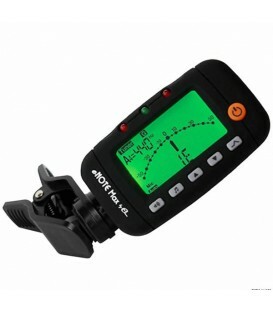 TM-60 is the latest model, featuring a two-level backlight that enhances the visibility of the LCD display. 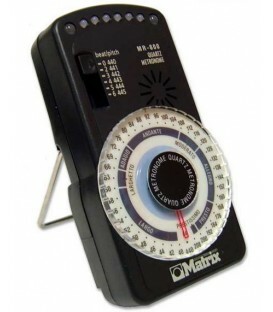 The battery life has also been dramatically improved. 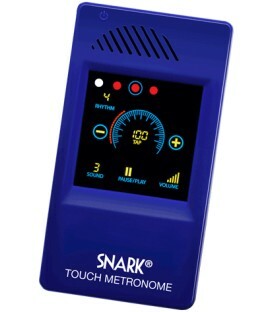 With the all-new TM-60, you’ll be able to enjoy pitch training and rhythm training without having to switch functions or be concerned with battery life. 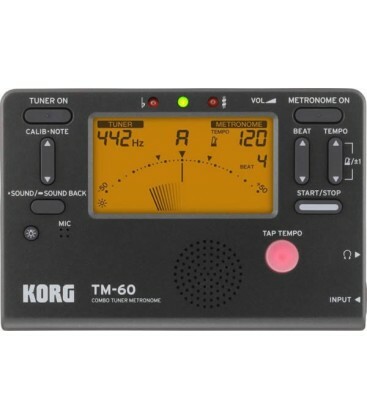 The newly designed stand and battery compartment, as well as the convenient memory backup function, make the TM-60 Korg's best tuner/metronome yet.